So after leaving school in what feels like the Dark Ages (yes, it was that long ago), without any A levels and just a smattering of O levels, on Friday 4th November 2016 I graduated from the Open University, with a First Class Honours degree in Classical Studies. Yay!! 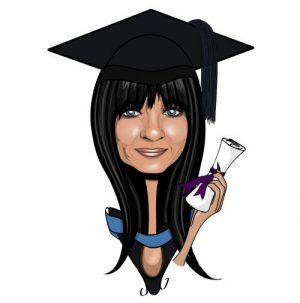 The degree ceremony was held at Manchester's … Continue reading And finally….graduation!